Kenya’s gorgeous Indian Ocean coastline is the ideal place to chill out on the beach after a few days on a dusty safari. It is lined with a seemingly endless succession of white sandy beaches that look like they’ve leaped straight out of the pages of a travel brochure. 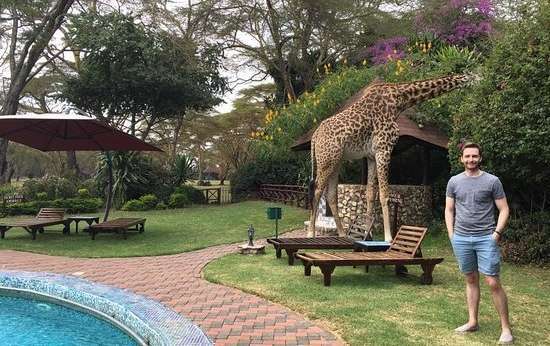 Indeed, for a country often billed as the ultimate home of the safari, Kenya can also lay claim to being one of the world’s great beach destinations. 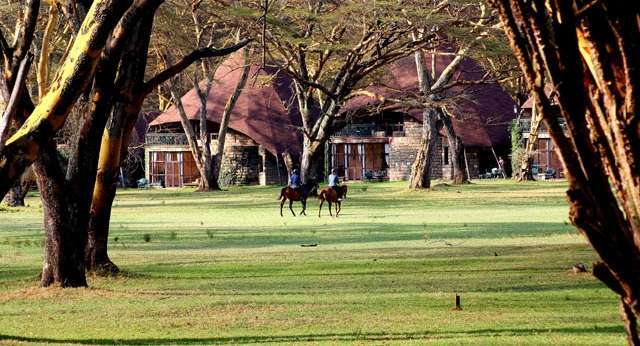 Better still, there is much more to the Kenyan coast than a stock equatorial seaside holiday. 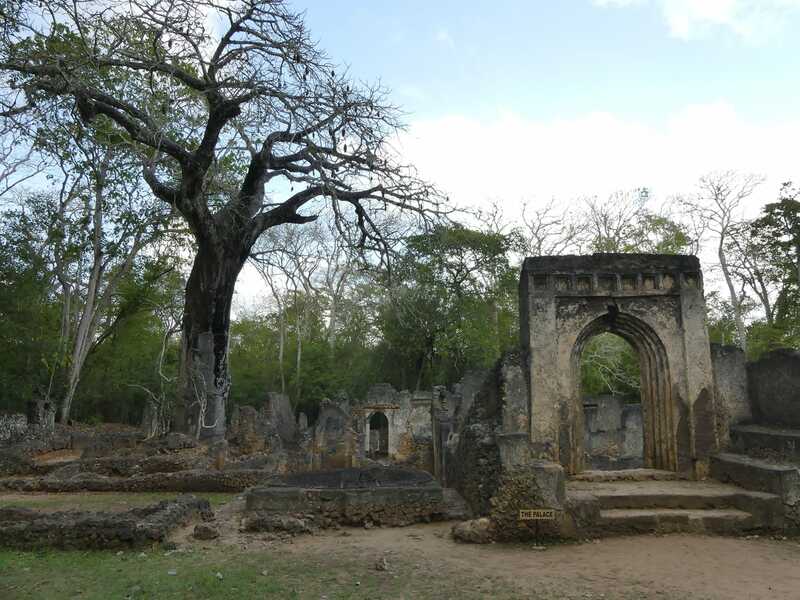 Most coastal towns and villages possess a strong sense of place, determined both by the cultural cohesion of the Swahili people who inhabit it, and the antiquity of mediaeval trade ports such as Mombasa, Malindi and the jungle-bound ruins of Gedi. The offshore reefs, alive with colourful fish, offer world-class snorkelling and diving, while coastal forests protected in the likes of Shimba Hills National Reserve and endemic-rich Arabuko-Sokoke National Park are rich in terrestrial birds and mammals. 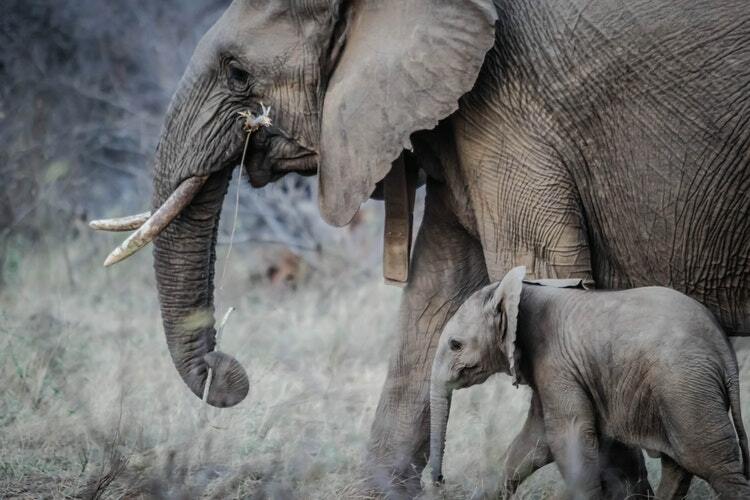 Deeper inland, the vast plains of Tsavo East and West National Parks - which together form the country’s largest contiguous protected area - offer fine Big Five game-viewing in a classic African safari setting. The historic island port of Mombasa is Kenya’s second largest city and the main air, rail and road gateway to the the coast. Its atmospheric old town is capped by the 16m-high Fort Jesus, which has stood sentinel over the old harbour since it was constructed by the Portuguese in the 1590s. Arguably the most popular and best-equipped tourist destination on the Kenyan coast, Diani doubles as an idyllic palm-fringed beach resort and base for some fine marine and terrestrial wildlife viewing. 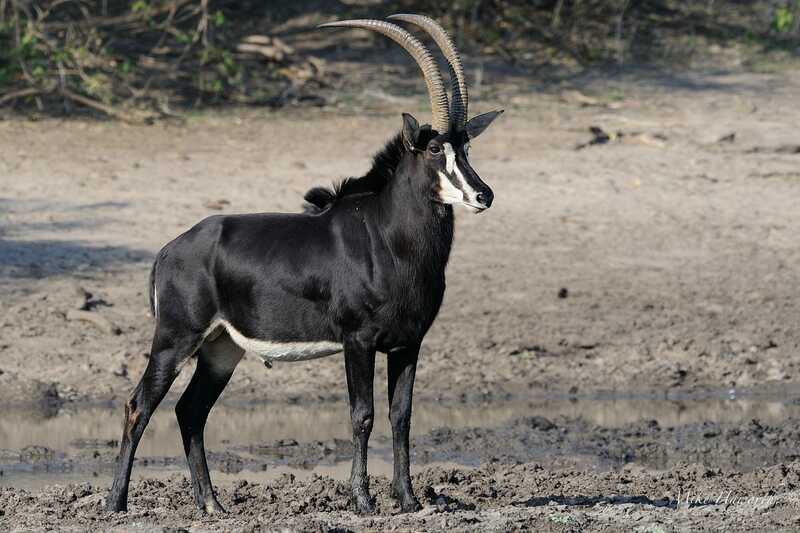 The rolling slopes of Shimba Hills National Reserve, inland of Diani, support the likes of giraffe, zebra, warthog, elephant, buffalo and sable antelope. 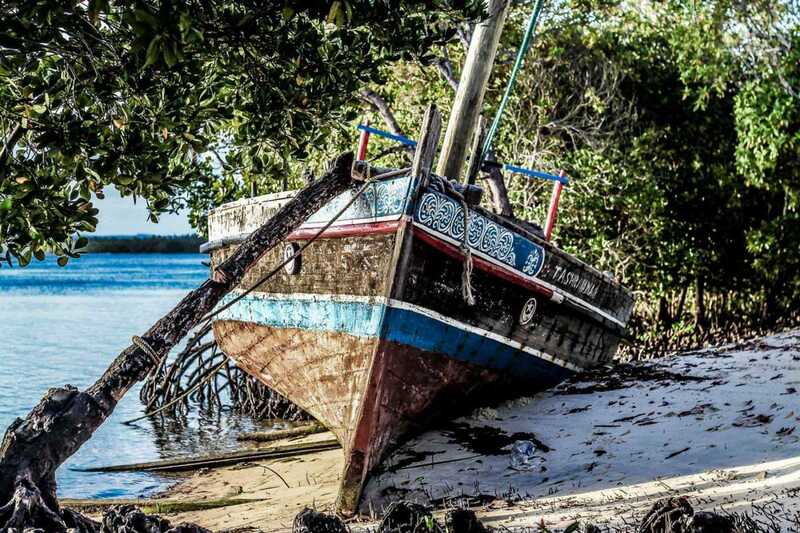 Situated to the south of Diani only 10km from the Tanzanian border, Shimoni is a low-key fishing village whose name – “Place of the Hole” – alludes to a gloomy beachfront cave that once served as a holding pen for slaves captured in the interior before they were shipped to Zanzibar. Chains and hooks dating to the caves ignominious past are still embedded in the walls. Kenya’s most overt resort town, Malindi has a delightful beach and lively Italian-influenced culinary scene, but it is also is scattered with landmarks that recall its long history as a mediaeval Swahili port and 16th century Portuguese stronghold. Arguable the most beautiful beach resort in Kenya, low-key Watamu is known for its superb offshore snorkelling and proximity to the jungle-bound Gedi National Monument and endemic-rich Arabuko-Sokoke National Park. 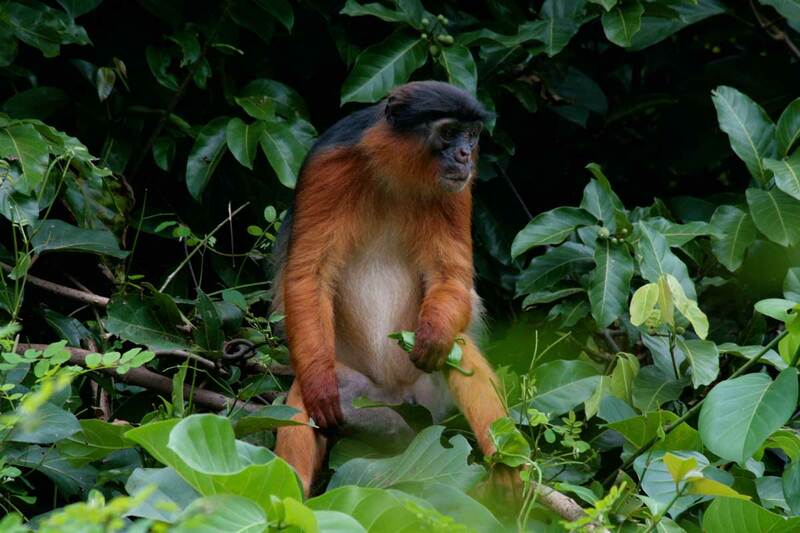 The remote and little-visited 28 km2 Tana River Primate Reserve protects an isolated stretch of riverine forest that supports the only known populations of two Critically Endangered species of endemic monkey: Tana River red colobus and Tana mangabey. The sleepy and remote Lamu Archipelago is liberally endowed with idyllic beaches and snorkel sites, but its main attraction is Lamu Town, a traditional Swahili enclave whose unique architectural and cultural integrity have led to it being inscribed as a UNESCO World Heritage Site. Visits are not currently recommended due to security concerns relating to its proximity to Somalia. 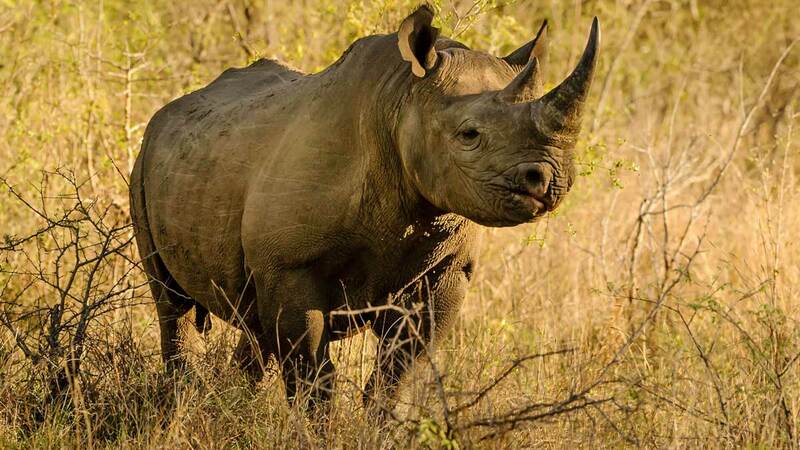 The vast Tsavo West National Park, bounded by the main road between Nairobi and Mombasa, is an untrammelled Big Five destination notable for its untrammelled wilderness atmosphere, dramatic volcanic landscapes and dense population of black rhino protected within the well-guarded Ngulia Rhino Sanctuary. Larger even than the eastern namesake it borders, Tsavo East National Park protects a wonderfully remote habitat of red-earth plains bisected by the perennial Galana River and inhabited by plentiful elephants along with an alluring variety of localised dry-country birds and mammals. Ideal for beach holiday makers seeking a one-night safari break, the Taita Hills Wildlife Sanctuary, which borders Tsavo West, offers stellar elephant viewing, as well as a good range of other plains wildlife, including lion and leopard. The main gateway to the region is Mombasa, whose Moi International Airport is serviced by a steady stream of domestic and international flights. Mombasa is also connected to Nairobi by a direct 480 km road flanked by by Tsavo West and East National Parks, and a historic railway line that started operating in 1890s. There are also regular flights to Malindi and Lamu, or you can travel by road between Mombasa and Diani, Malindi or Watamu. Visits to Tsavo West and East National Parks, Shimba Hills National Reserve and Taita Hills Wildlife Sanctuary are best arranged with operators, though self-drive is a possibility for the intrepid. Accommodation is plentiful throughout the region, though it tends to be on the pricey side in the national parks and more exclusive beach resorts. Good budget accommodation is available in Mombasa and Malindi.